TheStreet's Energy Contributor Dan Dicker says the bad news will continue for U.S. refiners and refining stocks. TheStreet's Energy Contributor Dan Dicker says the bad news will continue for U.S. refiners and refining stocks which have benefited from a very wide discount of U.S. crude grades. As WTI crude continues to approach the higher global price, look for continued pressure on the refinery stocks and don’t try to pick a bottom, said Dicker. The increasing prices for domestic crude will help US Exploration and Production companies. 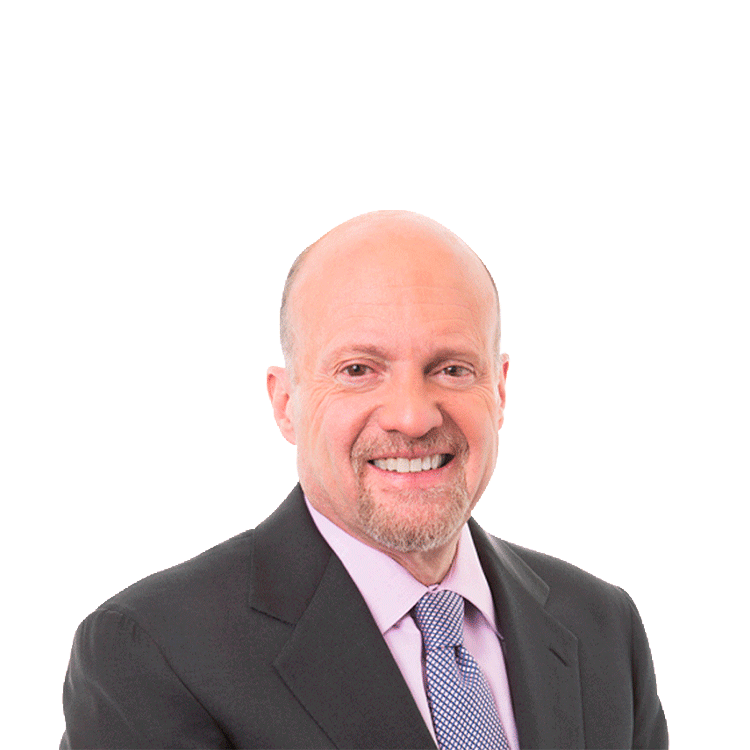 Dicker speaks with TheStreet's Action Alerts PLUS co-portfolio manager Jim Cramer about the continued shrinking in the price difference between West Texas Intermediate crude and the Brent crude global benchmark.